Office cleaning services in St George is our specialty and really how we started our cleaning company in St George. We understand that every office is different and that there are different cleaning needs that one office space might need compared to another office. Our custom cleaning packages for office buildings are more than accommodating. From what you might need cleaned to the frequency of each cleaning task we can help you design the best cleaning package for your office. We have office buildings we clean every night and we have office building that we clean once every two weeks. It is really up to you and what you need cleaned for your office. Check out our office cleaning page for more information or give us a call. Move Out Cleaning in St George is a cleaning service that keeps us pretty busy. From the collage students moving in and out and all of the vacation rentals that somewhat fall under the same category we can say we are absolutely experts on ensuring your space is clean in order to receive your rental cleaning deposit back. Or maybe you are moving out of your home you just sold and yo want to make sure the new owners have a clean home to move into. Are you moving into a house or an apartment and you want to be sure that your new home is clean and ready for you to start moving in before you get there. No mater what your moving situation is we will ensure a deep clean from the bedrooms, closets, kitchen, refrigerator and bathroom you will have a germ free clean home to bring all your things when you hire us to do your move out cleaning. New Construction Cleaning Service is not one of the cleaning services that most people think about. When you move into you new home that was just built for you you typically come in knowing and expecting your new home to be perfectly clean. Well construction is not clean and as you can see everything in your home is new so it is not really germs that need to be cleaned but dust. There is so much dust that gets left behind in construction and especially new construction. This is Just what happens, so if you need to hire your own cleaner before you move in or you are a contractor and you would like to hire a cleaner in St George to make sure your home is move in ready we have hot you covered. House cleaning service in Saint George is more than just a one time cleaning service. 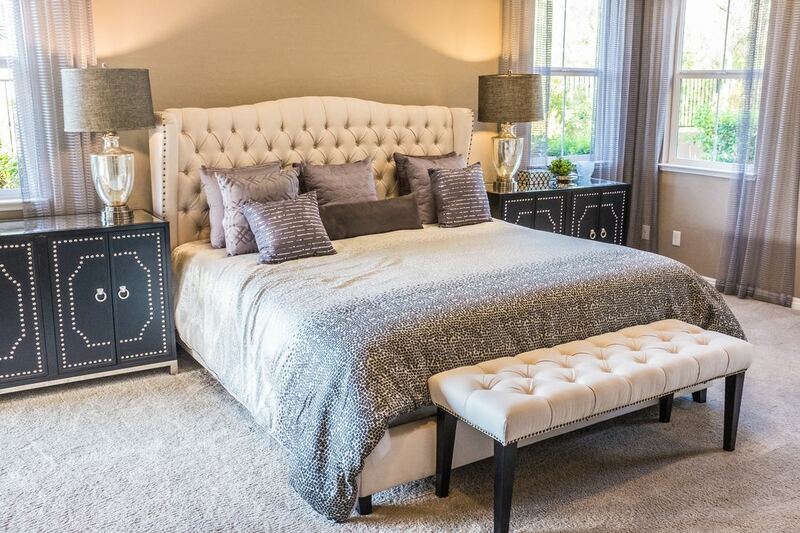 However if you are looking for a one time cleaning service in St George we can absolutely accommodate that, the one time cleaning typically falls under the deep cleaning service we offer or the move out / move in cleaning. Our house cleaning service can be scheduled weekly, bi-weekly or monthly. 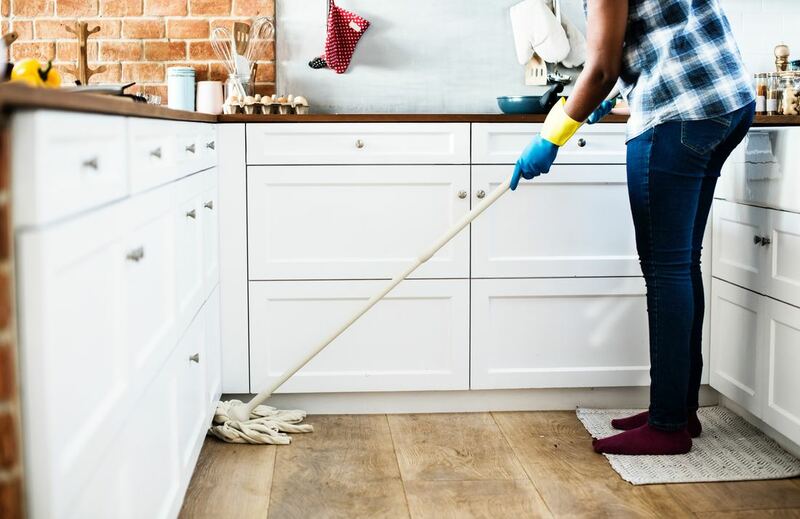 When we come in to do our first cleaning with you we go over your expectations and let you know if we need to change or switch around your cleaning plan to better accommodate what you are looking for. We typically give an estimated price over the phone and if nothing changes or is added on that is the price we go off of. However we always want to give you the option to add or remove and of the items on your cleaning contract. We have a Made service in Sating George we offer as well which can be added onto your cleaning service contract. Deep Cleaning Service in St George can be a wide range of cleaning services. One of the main reasons someone is calling us for our deep cleaning service is they are either moving into a new place or moving out and would like to get their cleaning deposit back. If you are moving and looking for a deep cleaning service check out our moving cleaning page. Our home deep cleaning service is very popular as a one time cleaning in the spring. If you are doing your spring cleaning and would like someone to come in and help you get in and do some deep cleaning we are there for you, if you would like us to come in and do all of your spring cleaning for you we can do that too. Deep cleaning is one of our specialties as we are very attentive to details Another great time to do a deep cleaning s your first cleaning of starting our scheduled cleaning service. This allows us to know we are starting fresh with a deep cleaned house and it not only allows us to keep your home cleaner but to also keep the deep clean feel and look lasting. ​Commercial Cleaning Service in St George is very similar to our janitorial service and our office cleaning service we offer. Our office cleaning is typically more of just an office space and our janitorial service is more to cover scheduled cleaning with offices and bathrooms. Our commercial cleaning is more of a deep cleaning service that we do every few months or even once a year for places like restaurants or other types of business that have their staff clean nightly but need a crew to come in and do the deep cleaning every so often just to keep up on everything. We use commercial grade cleaning products on all of our commercial cleaning jobs to ensure proper cleaning and sanitation.